I have been a Christian REALTOR for 13 plus years. 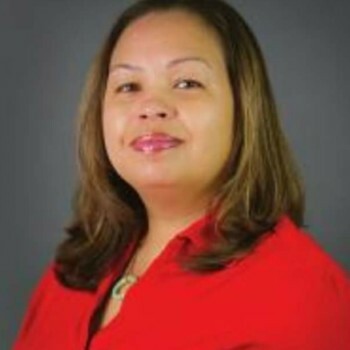 I Specialize in Military VA, Down-Payment Programs, First Time homebuyers, New Construction, etc. I service Duval County in Jacksonville (Westside, Northside, Eastside, Southside, Airport, Oceanway, Beaches, N.A.S Jax, Mayport) , Clay County (Middleburg, Orange Park, Oakleaf, Lake Asbury, Green Cove Springs, Fleming Island, Eagle Harbor), and St. Johns County in Northeast Florida. Because there are so many great areas to live, I refuse to limit my customers to one area. I can help you buy/sell your home in any state or country. I was raised in a military Army family that decided to retire in Jacksonville, Florida in 1989. I am also a Navy wife with 5 children who not only understands the importance of relocating, but also the needs of each family in a new area. So Jacksonville, FL is not only a place where I work & live but it is also home. If you are looking for an agent who will go above and beyond and be there to make your transaction as easy as possible, I’m the one for you!